ARIES (March 21 to April 19) You might feel compelled to get involved on the "right side" of a seemingly unfair fight. But appearances can be deceptive. Get the facts before going forth into the fray. TAURUS (April 20 to May 20) Bullying others into agreeing with your position could cause resentment. Instead, persuade them to join you by making your case on a logical point-by-point basis. GEMINI (May 21 to June 20) Resist pushing for a workplace decision you might feel is long overdue. Your impatience could backfire. Meanwhile, focus on that still-unsettled personal situation. CANCER (June 21 to July 22) Your aspects favor doing something different. You might decide to redecorate your home, or take a trip somewhere you've never been, or even change your hairstyle. LEO (July 23 to August 22) You might want to take a break from your busy schedule to restore your energy levels. Use this less-hectic time to also reassess your plans and make needed changes. VIRGO (August 23 to September 22) What you like to think of as determination might be seen by others as nothing more than stubbornness. Try to be more flexible if you hope to get things resolved. LIBRA (September 23 to October 22) Watch that you don't unwittingly reveal work-related information to the wrong person. Best to say nothing until you get official clearance to open up. SCORPIO (October 23 to November 21) With things settling down at work or at home, you can now take on a new challenge without fear of distraction. Be open to helpful suggestions from colleagues. SAGITTARIUS (November 22 to December 21) Your creativity can help resolve an emotional situation that might otherwise get out of hand. Continue to be your usual caring, sensitive self. CAPRICORN (December 22 to January 19) You could impress a lot of influential people with the way you untangle a few knotty problems. Meanwhile, a colleague is set to share some welcome news. AQUARIUS (January 20 to February 18) Aspects favor recharging your social life and meeting new people. It's also a good time to renew friendships that might be stagnating due to neglect on both sides. 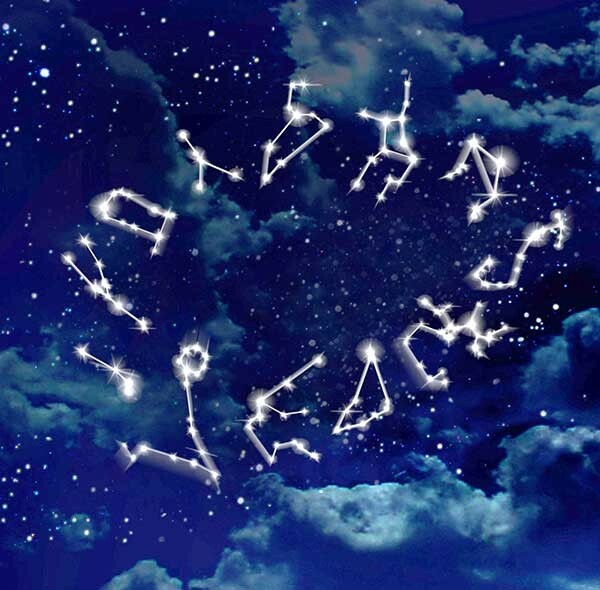 PISCES (February 19 to March 20) Congratulations. Your talent for working out a highly technical problem earns you well-deserved praise. The weekend could bring news about a friend or relative. BORN THIS WEEK Your sense of justice makes you a strong advocate for the rights of people and animals alike.